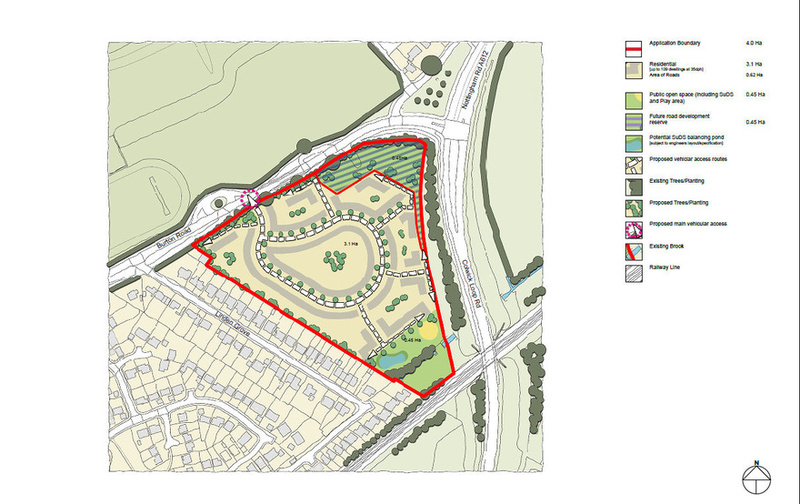 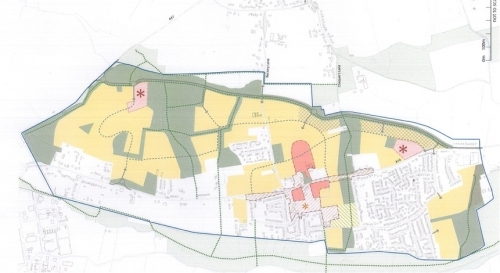 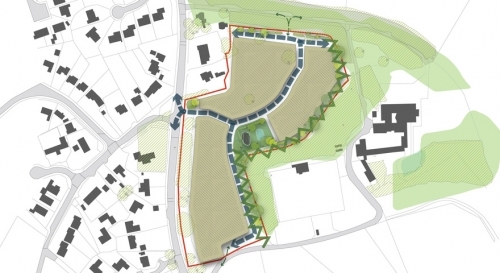 A 10 acre greenfield site which forms part of a joint venture with Midlands Land Portfolio Ltd, for the planning promotion of a portfolio covering over 300 acres. 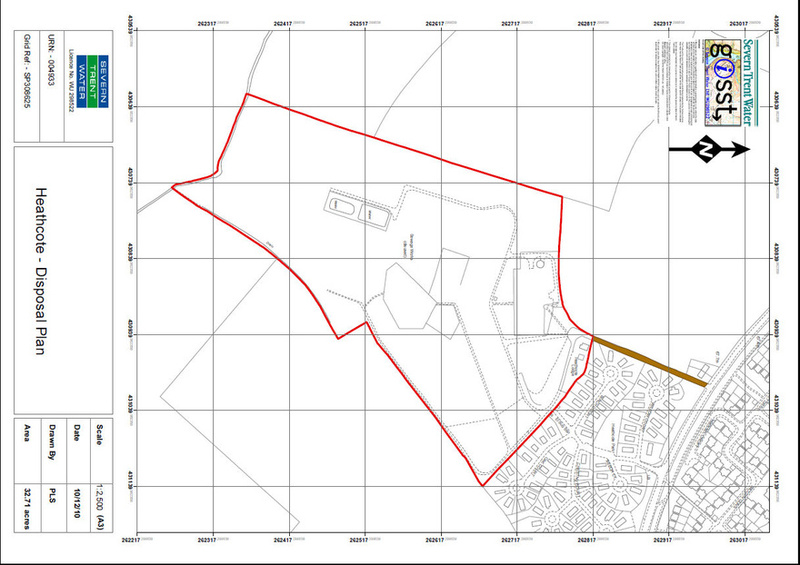 A currently derelict / unused site covering 31.49 acres. 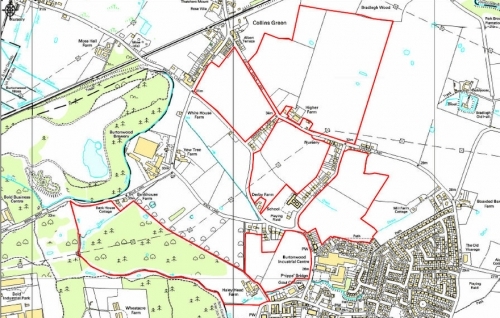 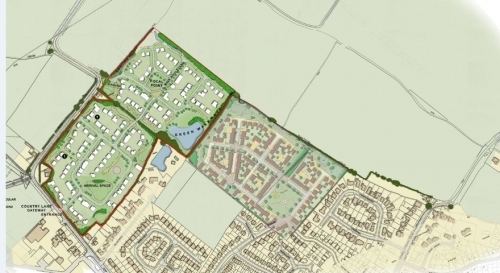 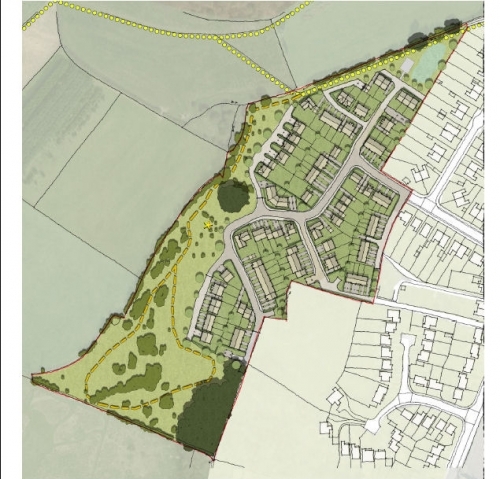 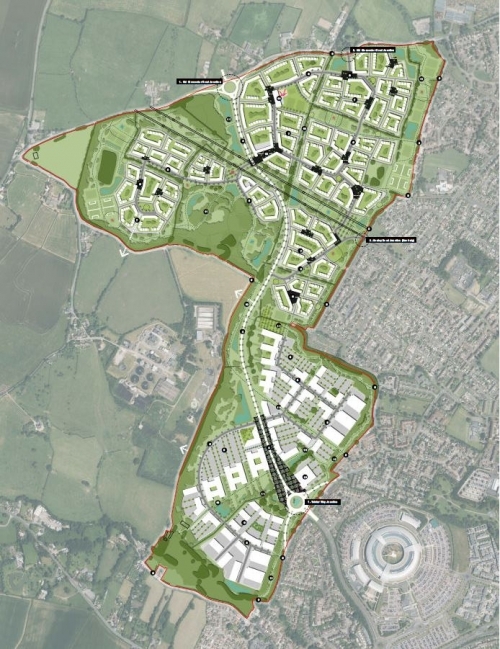 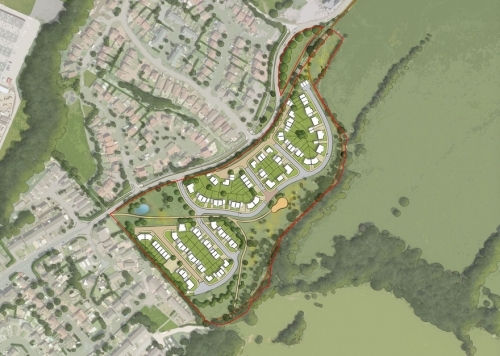 The site forms part of a joint venture with Midlands Land Portfolio Limited, for the planning promotion of a portfolio covering over 300 acres. 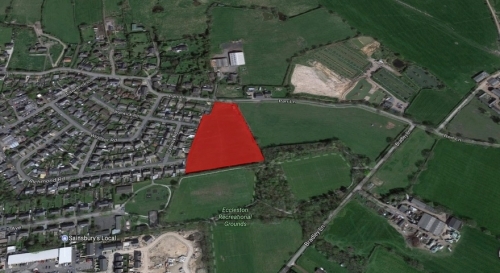 An agricultural landholding covering 15.8 acres. 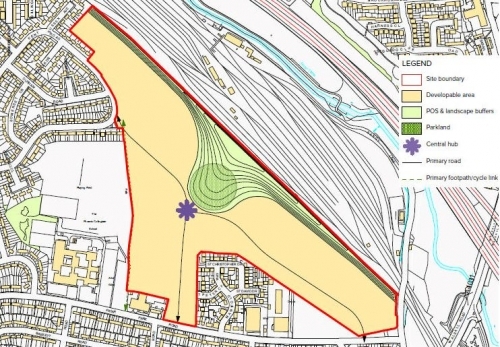 Part Brownfield Part Greenfield Site. 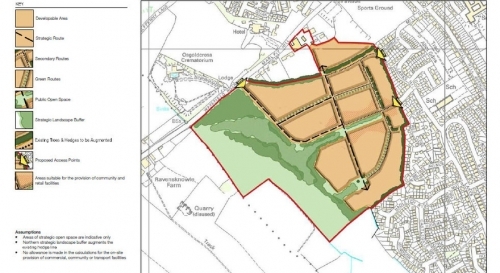 The site forms part of a joint venture with Midlands Land Portfolio Ltd, for the planning promotion of a portfolio covering over 300 acres. 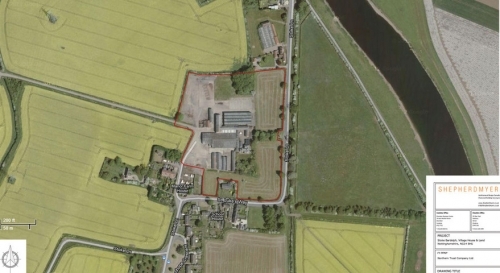 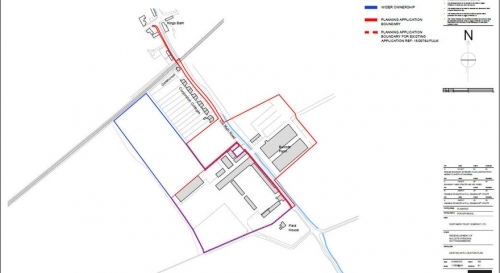 A 32 acre site which forms part of a joint venture with Midlands Land Portfolio Ltd, for the planning promotion of a portfolio covering over 300 acres. 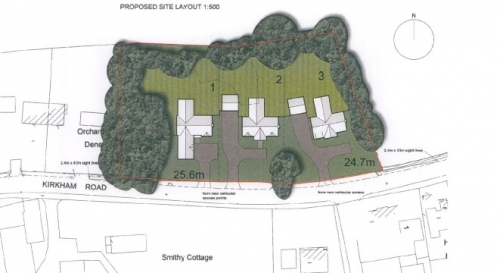 A semi-derelict, rough pasture site covering approximately 9 acres. 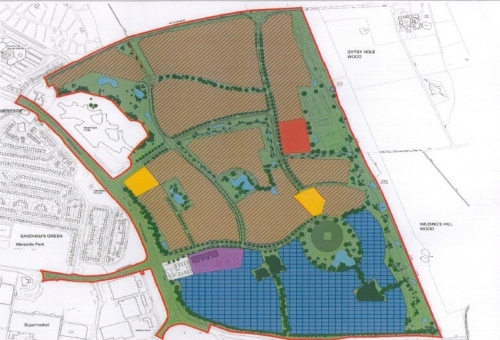 Northern Trust has entered into a Promotion Agreement with the landowner. 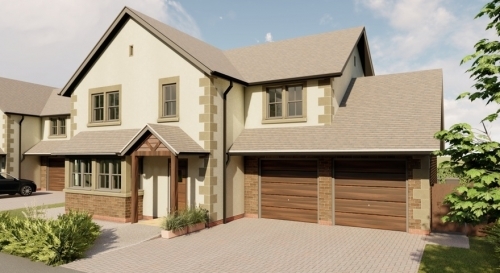 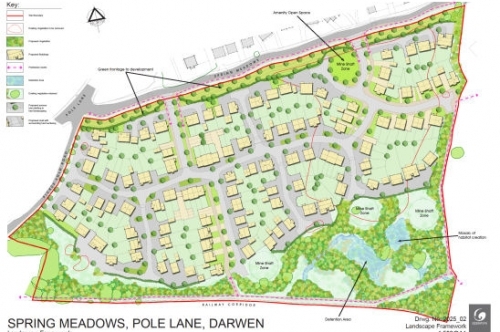 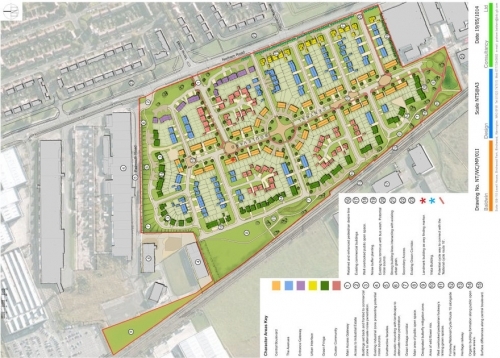 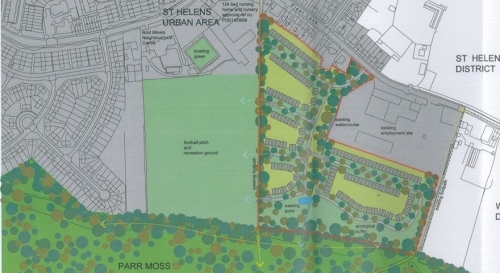 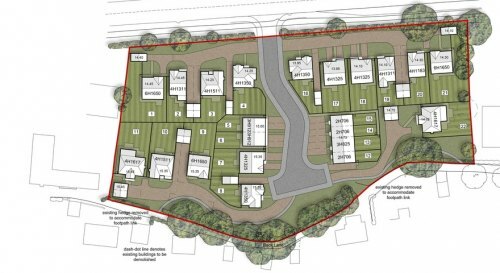 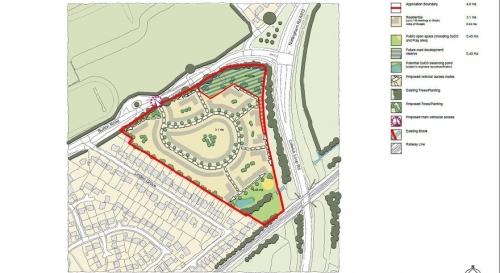 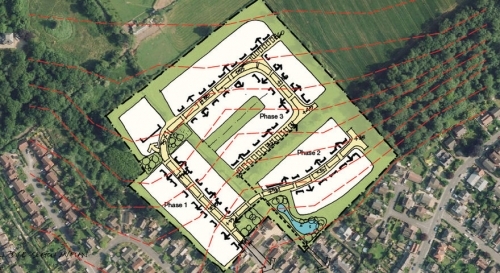 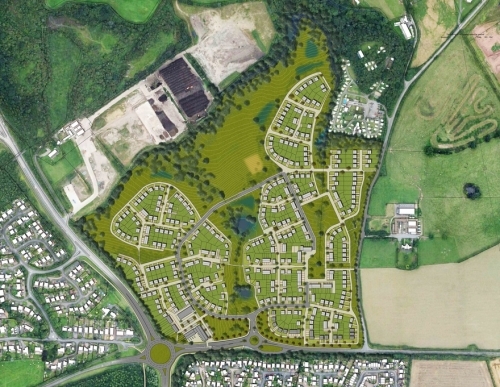 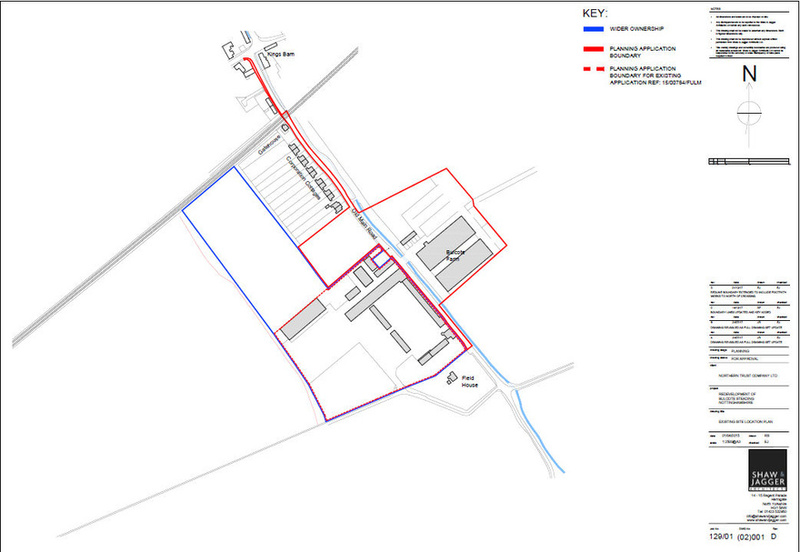 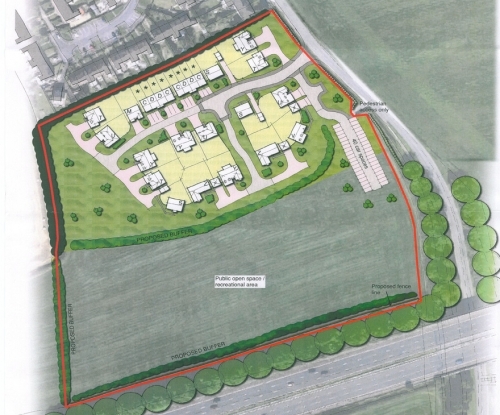 An 11 acre greenfield site. 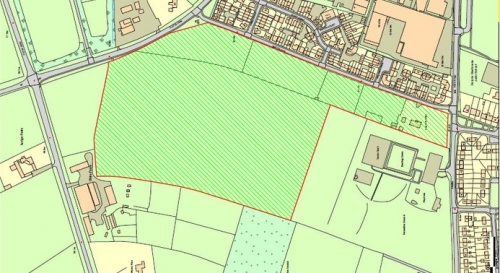 A 3.75 acre site currently used for grazing horses. 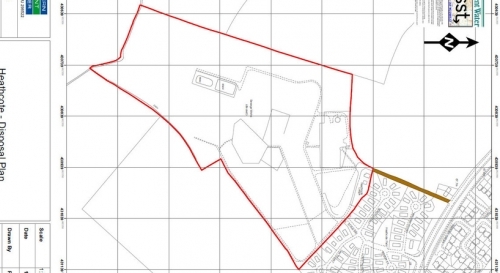 7 parcels of land totalling 147 acres.